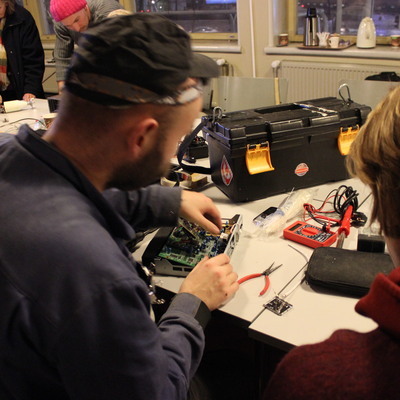 Trashlab : Trashlab repair café at Kaupunkiverstas : Trashlab events at Kaupunkiverstas: Now 2.10. & monthly in 2014! Keskiviikona / Wednesday 2.10. klo 16-19. 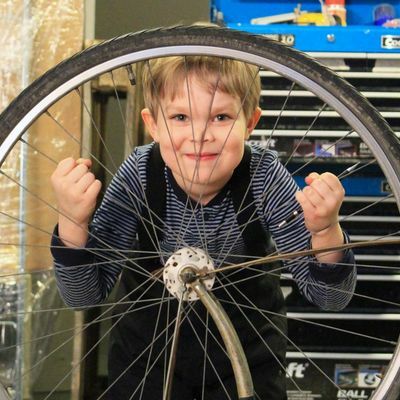 Each month during 2013 we organise and promote aTrashlabRepair Cafe event at a different location.. 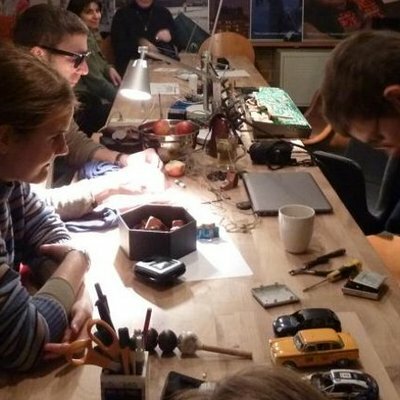 In October, Kaupunkiverstas -- Helsinki City Library's new maker space on the site ofKohtaamispaikka in Lasipalatsi-- hosts the next repair café event on Wednesday 2nd October from 14:00-18:00. However, this is just a pilot event, and monthly events have been negotiated to take place in same location monthly during 2014.